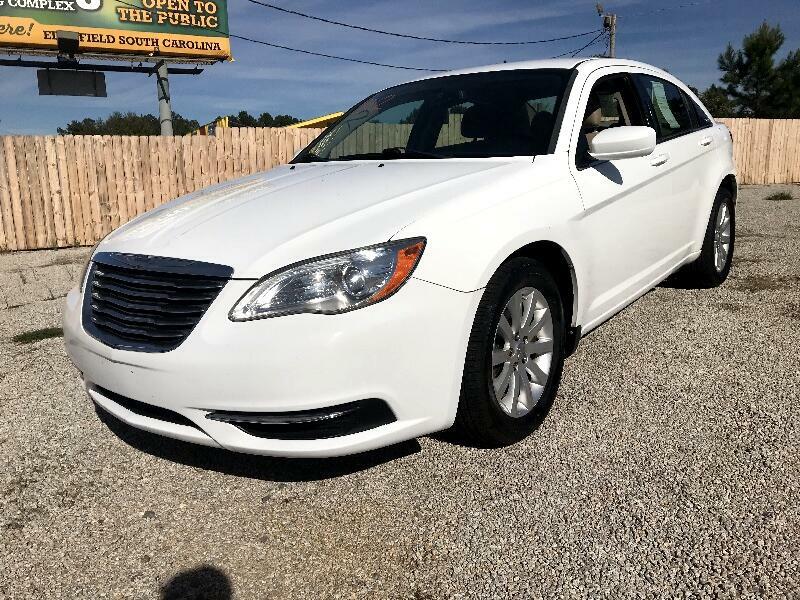 Visit Carolina Auto Mall online at www.carolinaautomall.net to see more pictures of this vehicle or call us at 803-599-7288 today to schedule your test drive. 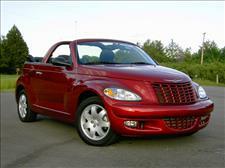 This vehicle is available for cash or financing (Buy Here Pay Here). 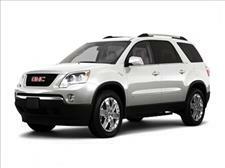 Please call us at (803) 599-7288 with any questions and ask to speak to a salesperson. Thank you! We bought a great car and then we won a 55 inch smart tv!! 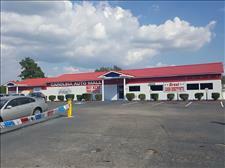 Carolina Auto Mall on Edgefield rd in North Augusta SC is the best place to buy your next car. They have Great staff and excellent customer service. They make you feel like family. 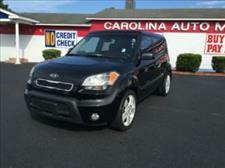 I purchased a vehicle with our friends here at Carolina Auto Mall 3 years ago. I purchased a second car with them last year. And as soon as my dear friends call me up and say “we’ve found that camaro you’ve been wanting!” we will be purchasing a third. I love doing business with you guys. You all have been a true blessing to me and my family over the years. I’ve never had ANY PROBLEMS with the service here, or any vehicle that I have purchased. To us your like family and we look forward to purchasing from you guys again! Super friendly personnel, good Christian values, convenient location, great little used car hand picked by a trustworthy salesman. Why wouldn't anyone want to buy from Carolina Auto Mall?! They are the best dealer I have did business with, they work with great understanding and have a very friendly environment. Love you guys. At Carolina Auto Mall we are proud of the quality used cars we sell and our dedication to serve the needs of our customers. This is reflected in the amount of repeat business we receive. Whether this is your first purchase with us or one of many that you’ve had, you can count on our dedicated sales staff to make it the best buying experience possible. 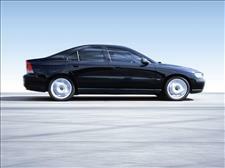 We offer fair cash prices on what vehicles are worth and the lowest financing options In the CSRA. We get you in your car QUICKER and you make LESS payments to do so!